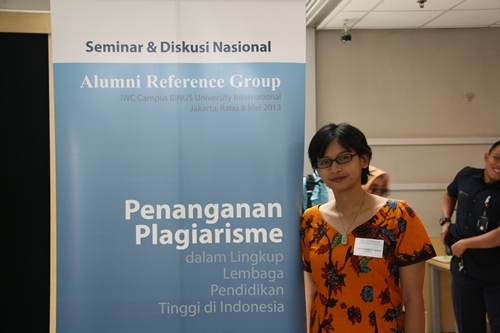 At the moment, plagiarism is one of the main issues on the environment Indonesia’s higher education. 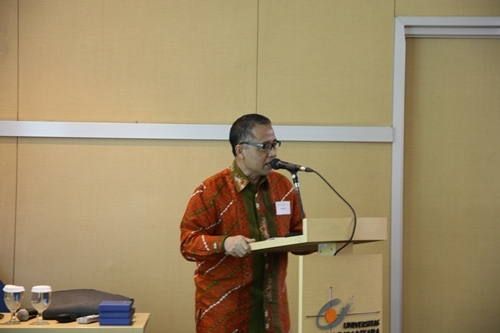 To commemorate the National Education Day of Indonesia on May 2, 2013, BINUS INTERNATIONAL cooperated with a team from Australia Awards Alumni Reference Group (ARG) to organize National Seminar and Discussion titled “Handling Plagiarism in Higher Education Levels in Indonesia” on this day (8/5) at BINUS Senayan Campus – The Joseph Wibowo Center (JWC). 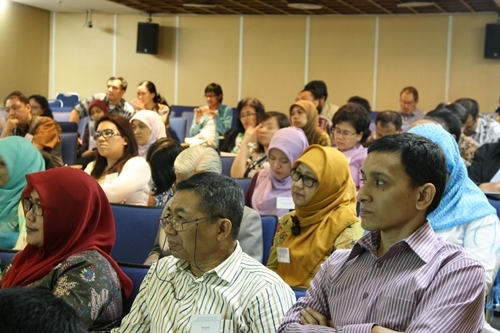 The seminar, which was officially opened by Firdaus A. Alamsjah, Ph.D (Executive dean, BINUS INTERNATIONAL) and Prof. Dr Charunia Firdausy (Team Leader, ARG) also brought Prof. Ir. 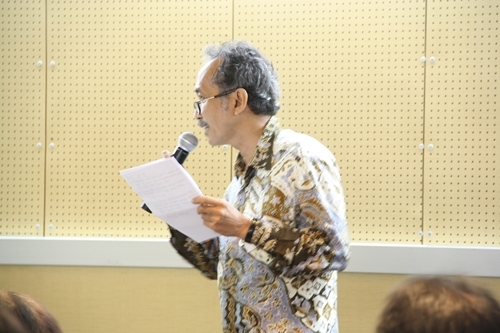 Wasmen Manalu, Ph.D (DP2M DIKTI) and Prof. Dr. Dede Rosyada, MA (Direktur DIKTIS) as speakers. 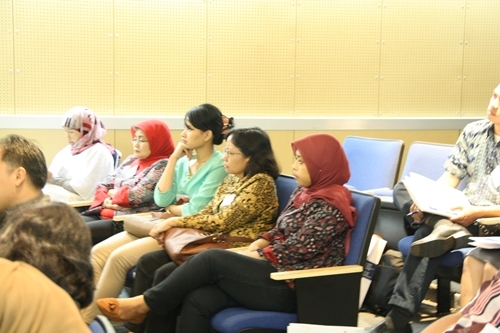 In addition to the seminar, there was also a group discussion followed by representatives from various universities in Indonesia, including decision-makers, policy-makers and lecturers. They discussed alternatives in handling plagiarism, such as focused discussions, adequate strategies and trainings for each of the institutions, strategic policies regarding anti-plagiarism on the institution level and communication forum for universities. 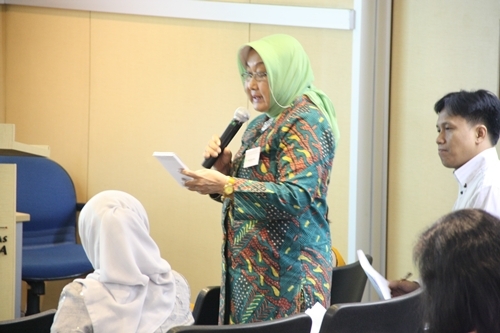 The result of this discussion will be presented to DIKTI and DIKTIS as an input to handle plagiarism in education in Indonesia.